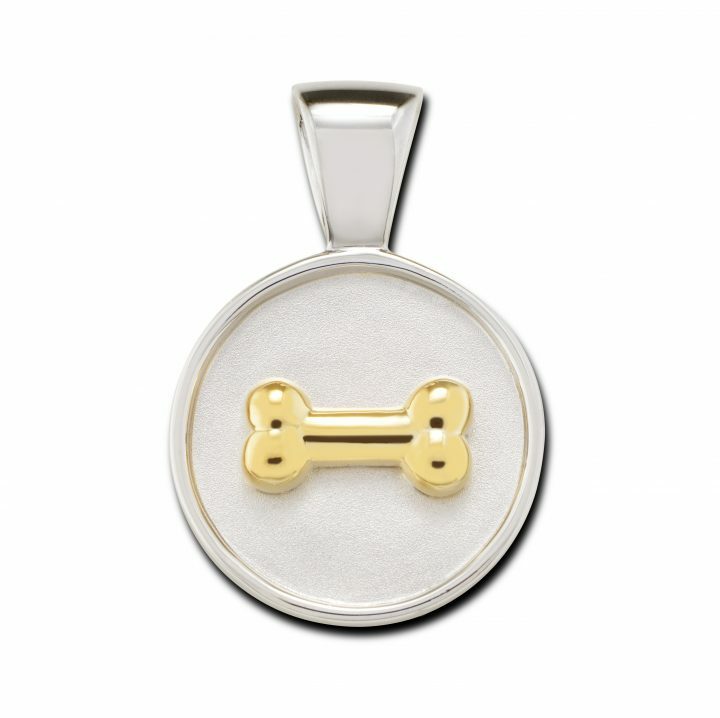 Sterling Silver And 18kt YG Bone On Disc Pendant. 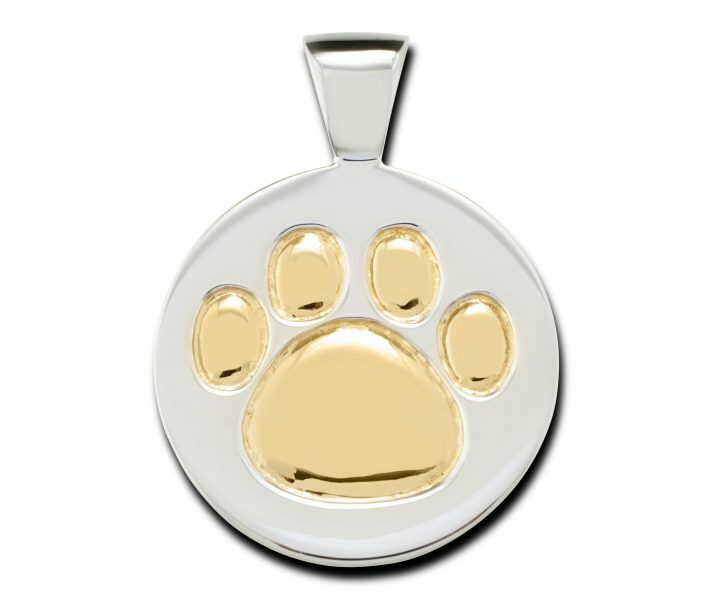 This two tone pendant is a great combination of white and yellow metal. 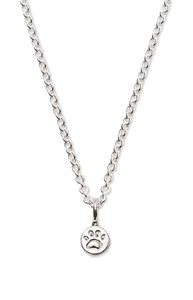 Chain sold separately. SKU: LWCCP04-SS/18YG. 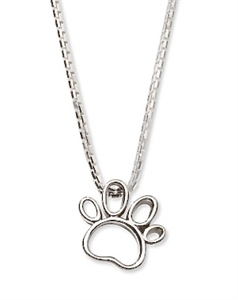 Categories: Dog-Themed Jewelry, Pendants. 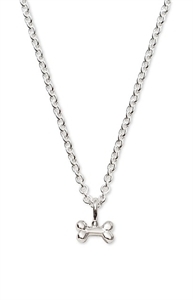 Tags: dog, dog bone, dog bone jewelry, dog bone neckalce, dog jewelry.